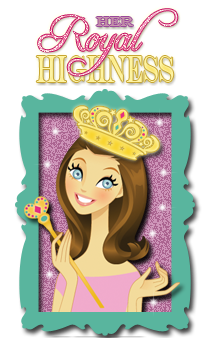 The Scrapbooking Queen: Awesome Announcement! Hello!! Are you ready for the BIG announcement we promised!? 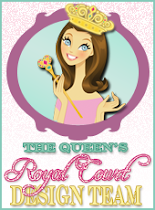 The Royal Castle Shoppe is having its first, official Design Team Call!! We are looking for 3 Enthusiastic, Creative, Fun designers who play well with others! -Clear and color-accurate photography is a MUST! -The ability to (and willingness to) follow a posting schedule and turn in projects on time. -A blog that is regularly updated. -Ideas for challenges that can be issued to the RCS community. -A GREAT attitude and sense of GRATTITUDE. If you make Cards, Layouts or other paper projects and you like to FILM your process – this is the spot for you! If you love to create cards, giftcard holders, tags, gift wrap, gifts, party décor, etc. - this is the spot for you! If your passion is documenting your everyday life in POCKET style and blogging about it – this is the spot for you! A bi-monthly DT package with products from The Royal Castle Shoppe for you to use on all your monthly assignments. Possible digital or physical product from swaps and blog hops. Attach THREE project photos that represent your best and most recent work. Link us to your channel! Link us to a step-out or tutorial that you're really proud of! Please use "Royal Castle Shoppe DT Application" as your subject! I can't wait to see all your beautiful work and hear about your crafty lives!